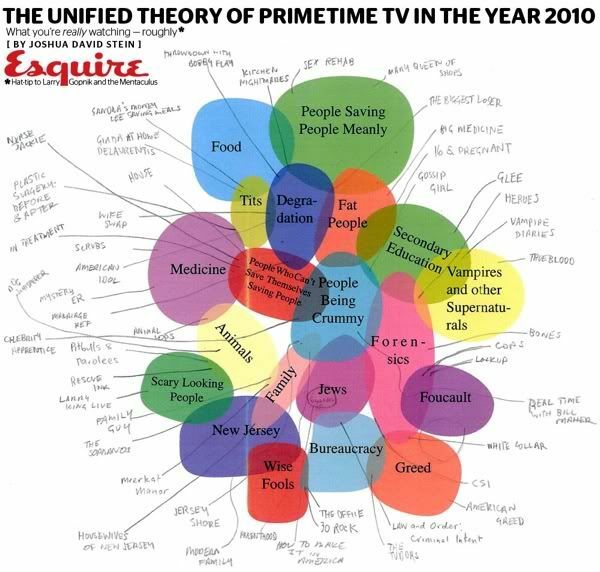 Or in other words, a rough venn diagram of what everybody seems to be watching this year. It's all there. Looks about right, huh?